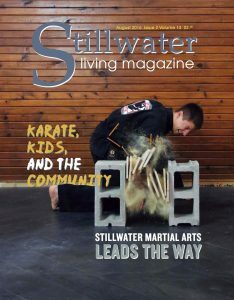 Stillwater Martial Arts is Stillwater’s premier martial arts studio. Located downtown it was established in 2004. 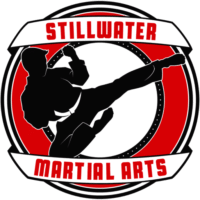 The mission of Stillwater Martial Arts (SMA) is to help build leaders in the community by helping its students grow in physical fitness, self defense, focus, and self-confidence. 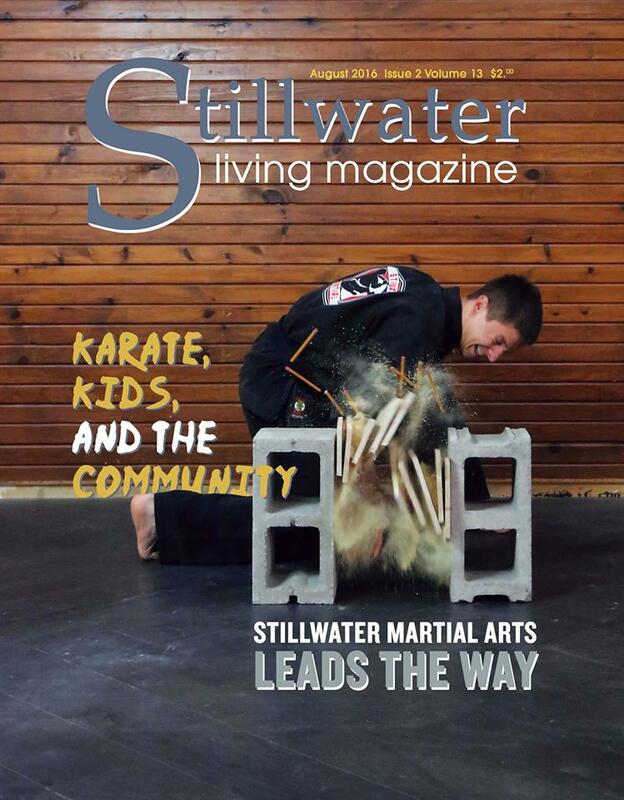 We work to improve the lives of those around us using our martial arts experience and exceptional customer service. We are dedicated to making your experience with us positive and rewarding. On the corner of 9th & Main in downtown Stillwater. Give us a call (405) 372-5425 or stop in and see us!